Summer is here! If you’re a Bride this season and still struggling on perfecting your hairdo for your big day, we’ve got your covered. 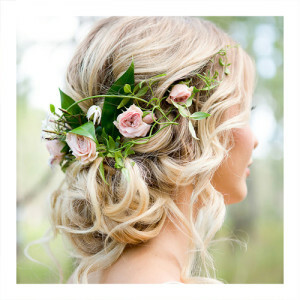 Your wedding day can be overwhelming with all of the little decisions, so I’m here to tell you to take a deep breath (exhale) and look at the different ways that you can spruce up your hair! Since it’s the Spring and Summer season, flowers are always the first thing that come to mind. 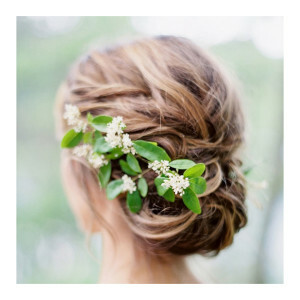 You might be thinking that flowers in your hair are just be for flower girls, but they can look just as beautiful for a glowing bride-to-be! This style has more of a “Winter Wonderland” vibe to it, but it would look equally as beautiful for a “Whimsical Woodsy” wedding. This is more of an established flower crown, with extra greens added—giving it that beautiful, natural touch. This messy fishtail style is great for risk-takers. 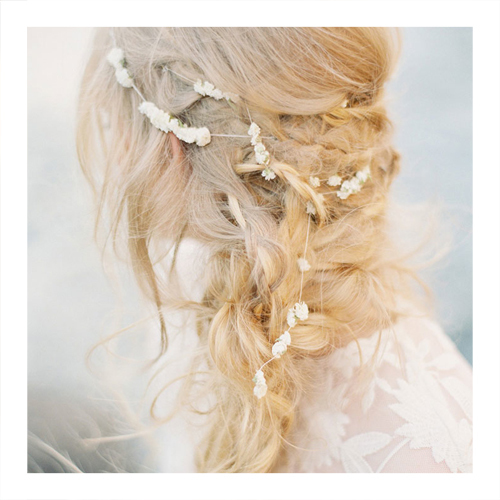 When you see this hairdo, you wouldn’t naturally think it’s a bridal look, but when you see it with delicate white flowers, you can’t imagine it being for anything else. 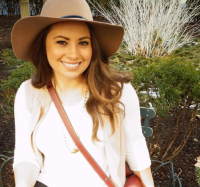 If you have an ombre ‘do going on, this could add an extra layer of edginess. 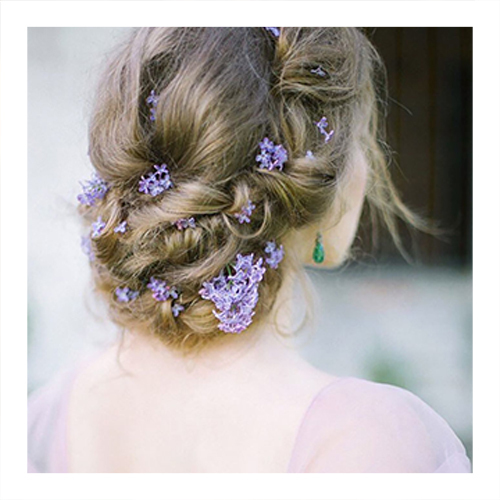 Lastly, this look is a mix of classic and elegant with loose waves tied in with some soft pink and green flowers. If you want to continue the theme, your bridesmaids can wear their own flower crowns, but thinner and add more greenery to differentiate the two. P.S. Blo does not provide flowers for blow outs. Please bring them to your appointment, and our stylists will add them to your ‘do! Select Blo-cations offer @pinkpewter accessories.